E-Fuels: New chance for the combustion engine? The combustor is far from being history. However, its integration into the engine mix of tomorrow is changing. At the 6th International Engine Congress in Baden-Baden on 26 and 27 February 2019, industry experts will discuss innovative fuels, emission budgets, powertrain electrification and driving bans. Emission minimisation is the big goal of the automotive industry. Climate targets and driving bans push carmakers and suppliers to develop environmentally friendly drive technologies. Synthetic fuels (e-fuels) play a crucial role in achieving CO2 reduction targets. With a valuable side effect: Production and trade with e-fuels could create numerous new jobs, a study by the German Economic Institute (IW) concludes. The car manufacturers are to reduce the CO2 emissions of their fleets by 30 percent by the year 2030 – so it is said in a proposal of the EU Commission. Experts see e-fuels as a possible way to largely replace the burning of fossil fuels. The federal states are now pushing for the inclusion of synthetic fuels, which are produced by electricity from renewable energies, in CO2 fleet regulation. 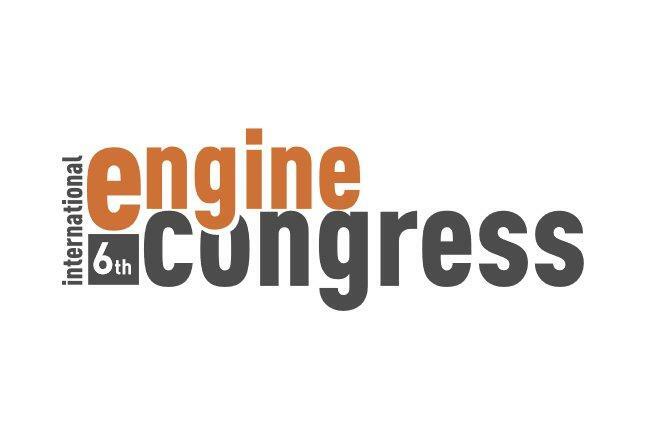 This theme will be a major focus at the Engine Congress 2019. The International Engine Congress 2019, organized by the VDI Wissensforum and ATZlive, is once again based on the three thematic pillars: car and commercial vehicle engine technology and innovative alternative fuels. This creates a special technical and thematic depth. The aim is to get an overview of the overall engine system and to make targeted use of synergies for drive development. Parallel to the event, a comprehensive accompanying exhibition offers an ideal platform for all companies in the industry. Participants of the congress can make important contacts here, expand their network and present products and services to a wide audience of experts. A holistic outlook on future drive solutions by the year 2050 will be provided by the VDI conference Innovative Drives in Dresden on 27 and 28 November 2018. Energy policy frameworks, social trends and technical innovations play an important role in this.